For local emissions-free transport vehicles, all-electric drives are the only option. ZF supplies these drives for passenger cars, trucks and buses as highly efficient system solutions, among them hybrid systems, electric motors and power electronics. In order to make vehicles equipped with combustion engines considerably more fuel efficient, ZF is a pioneer in the field that continues to rely on modular plug-in systems for vehicle hybridization. This means the electric drive can handle average daily driving distances on its own. Furthermore, ZF is not only making its transmissions, steering systems, braking systems and actuators more efficient through electrification, it is also making preparations for implementing autonomous drive functions. From light vans to city buses to heavy duty trucks – ZF offers a wide variety of systems for electric drivelines. ZF holds a unique position in the mobility sector in that we supply an incredibly diverse range of electric drive systems that power everything from bicycles to truck trailers. We know all about hybrid drives from cars, but even out on the high seas, the combination of electric motor and diesel engine has many advantages. You can read more about what these advantages are and which ships benefit from them in our magazine. ZF developed and implemented a new central electric drive for city buses in record-breaking time. A test vehicle which has this central drive integrated into its system was pulled up to the specialist trade fair Busworld 2017. VDL Bus & Coach values connectivity, which is why Openmatics is now the official telematics supplier to the Netherlands-based city bus and coach manufacturer. The company, its electric and diesel vehicles and customers are all benefiting from it. 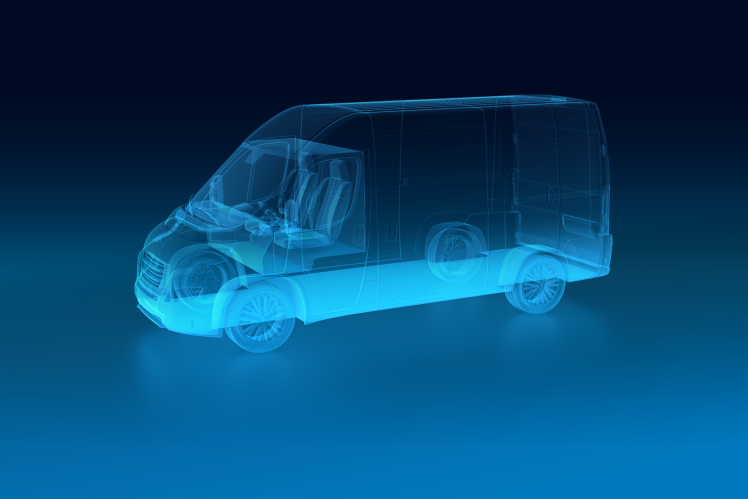 ZF innovations help vehicles to see, think and act. To support these actions, ZF delivers perfectly dovetailed solutions – a unique selling point of the technology company.